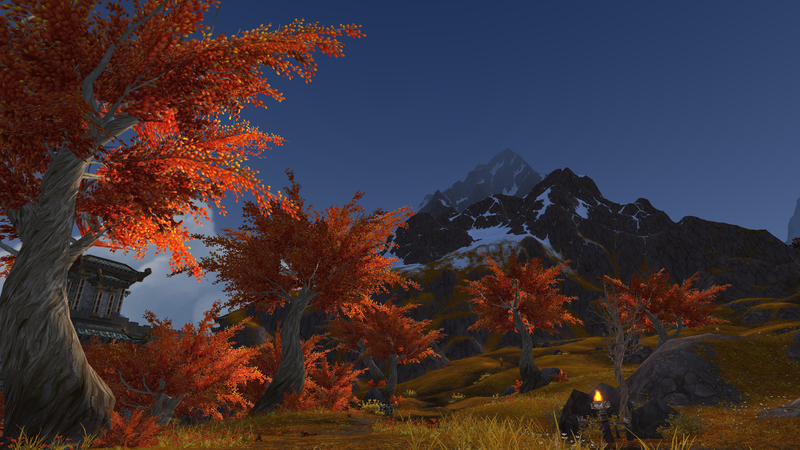 I love fall colors and fall tends to come early here north. 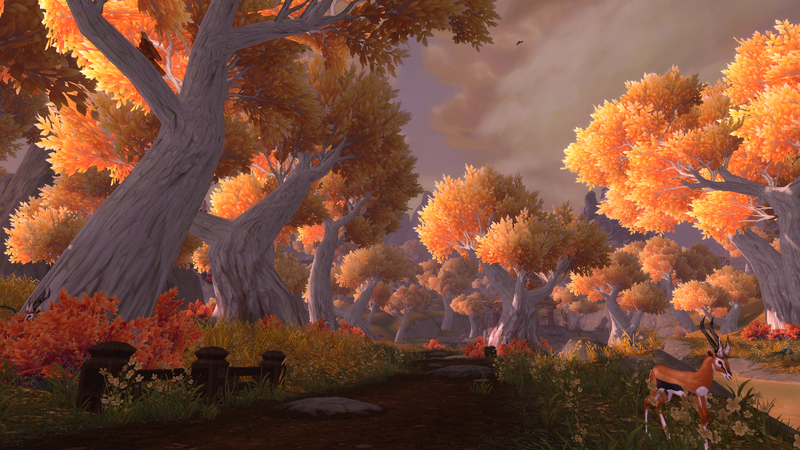 All the leaves are already gone from the trees and the weather is cold. 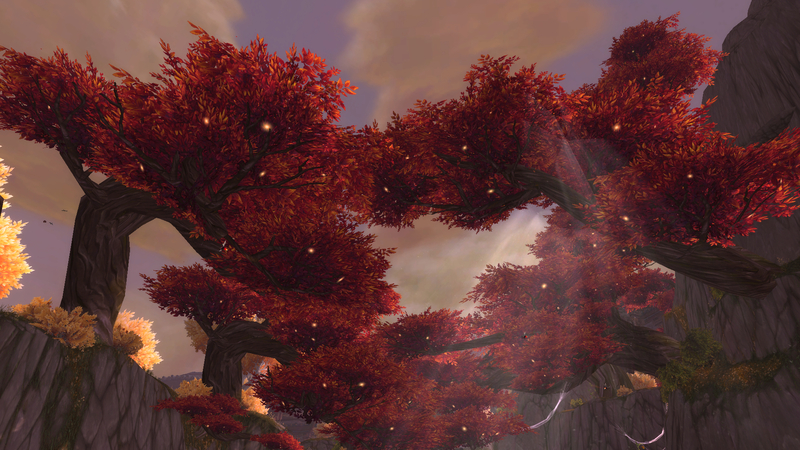 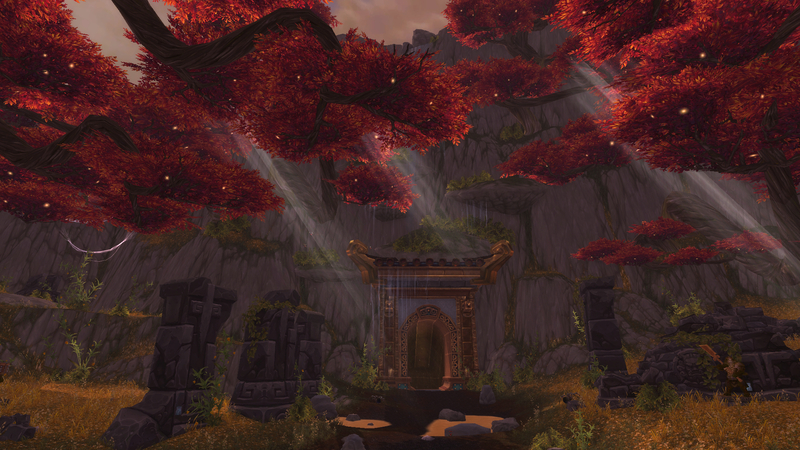 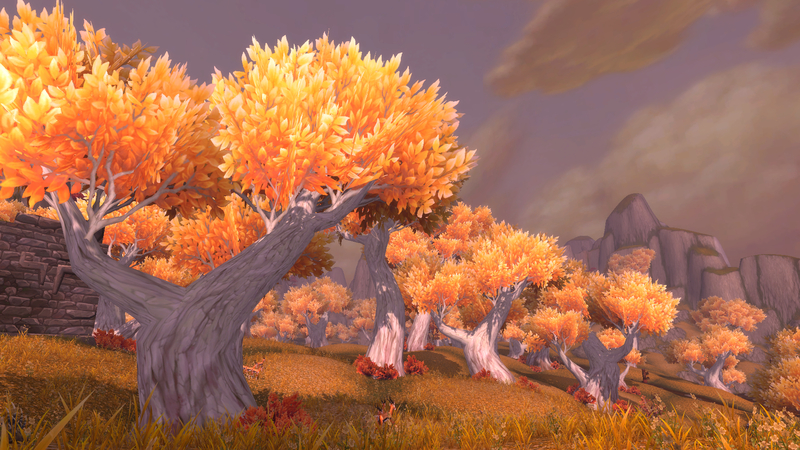 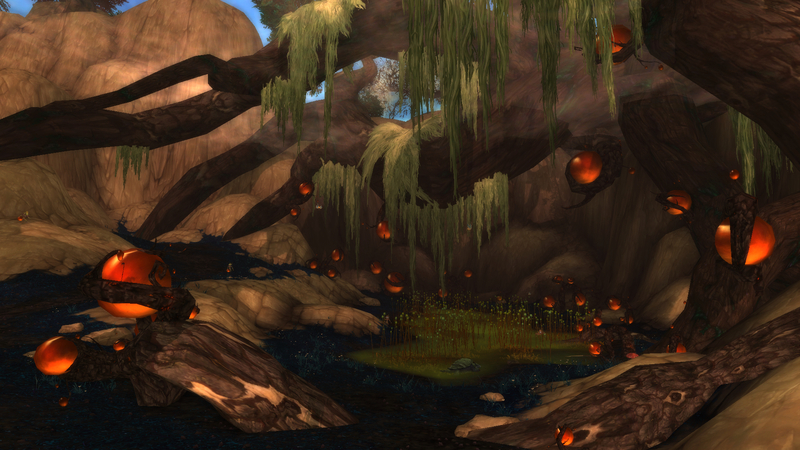 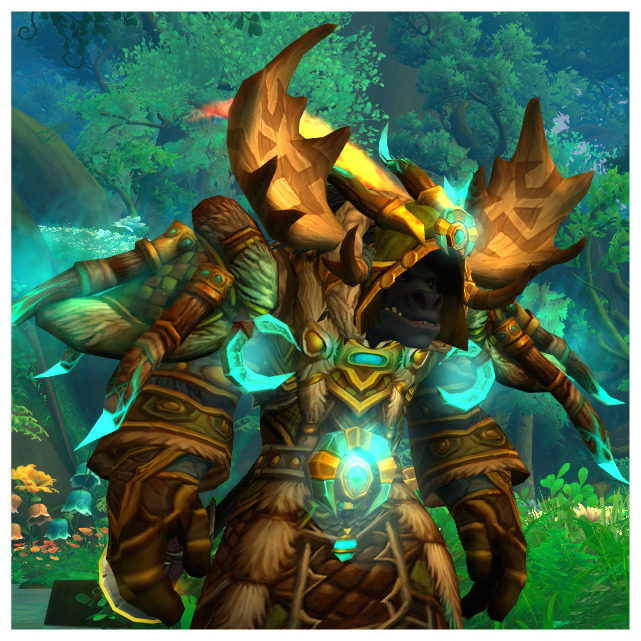 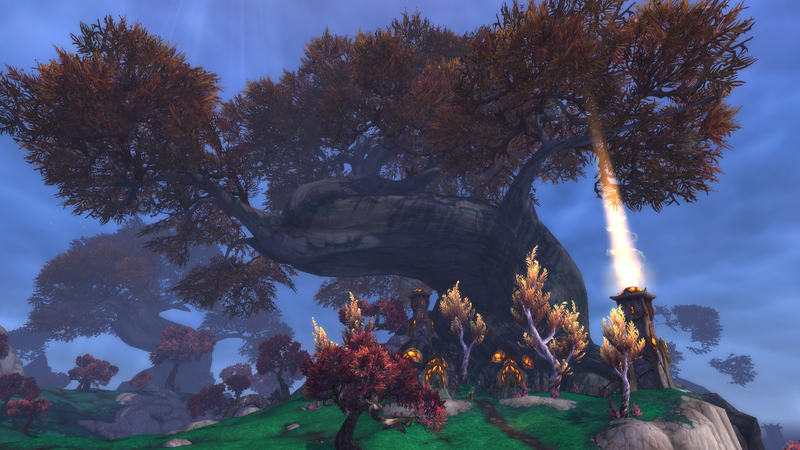 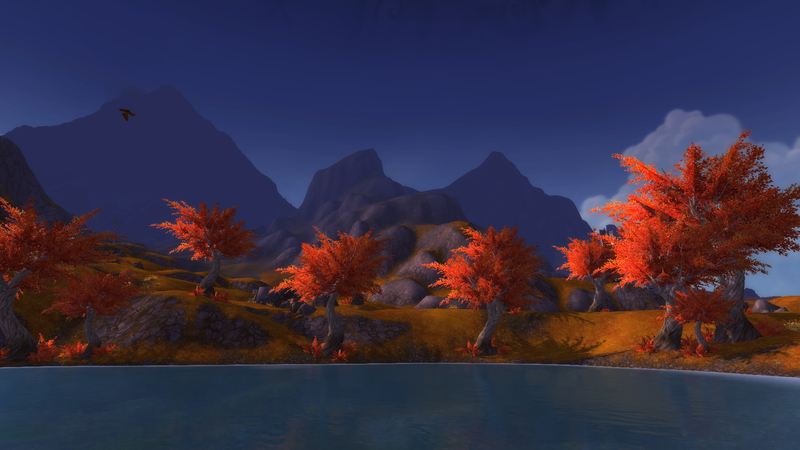 So I went searching for the colors of November in Pandaria.